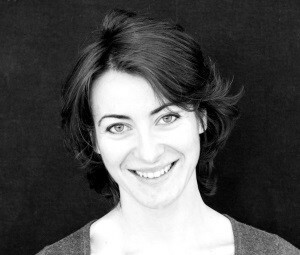 Gioia was trained as a dancer mainly in Paris, Milan and Venice. In Paris she studied at La Mènagerie de Verre and Studio Peter Goss while she was attending the third year at the Sorbonne University Paris 1. In Italy, Gioia graduated in Philosophy at the University of Bologna. She turned professional in contemporary dance in Milan at the Pierolombardo Dance Academy, Teatro Franco Parenti, directed by Susanna Beltrami. She graduated in 2009. In 2006 in Milan, she set up a research team with whom she attended a number of shows. With Things, a work from 2008, she was selected and took part in Choreographic Collision Part II and III at Venice Biennale. In 2010, she was accepted at the advanced training course ArsenaleDanza, directed by Ismael Ivo. In 2011, she began regularly teaching Contemporary Technique and she also leads choreographic laboratories at the professional training program Art Factory International in Bologna, directed by Brigel Gjoka. For nearly four years she worked as a dancer in the Monica Casadei’s Artemis dance Company. Currently, she assists in rehearsals for the same Company. Since 2013 she works as a professional dancer in the Roberto Zappalà Company, in Catania. 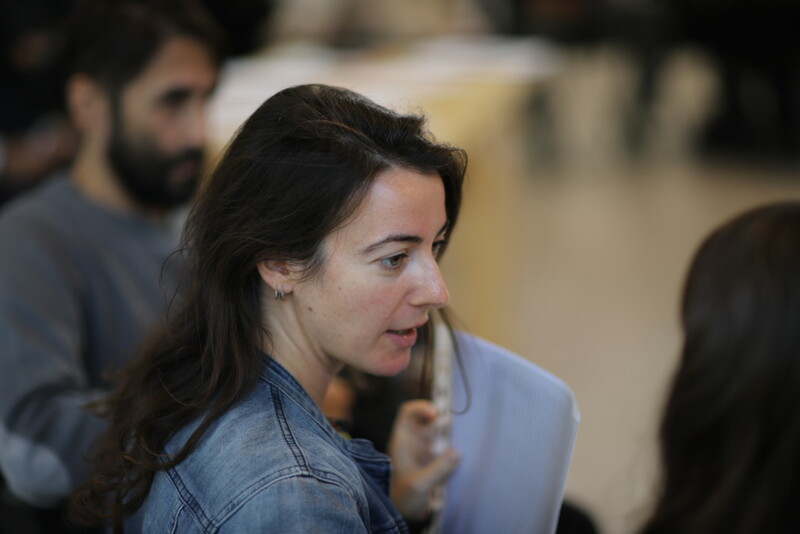 Starting in 2016, Gioia also teaches Contemporary Dance at the Modem training course Scenario Pubblico. As for now she is busy with the work Geografie dell’istante by the choreographer Manfredi Perego.